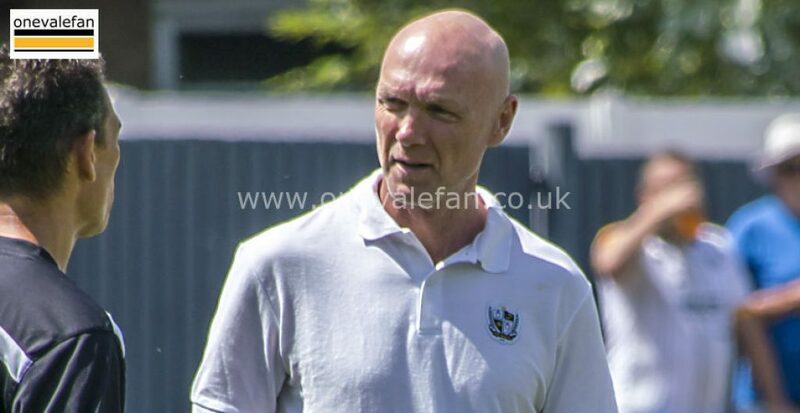 Port Vale Football Club can today confirm that Neil Aspin has left the club. 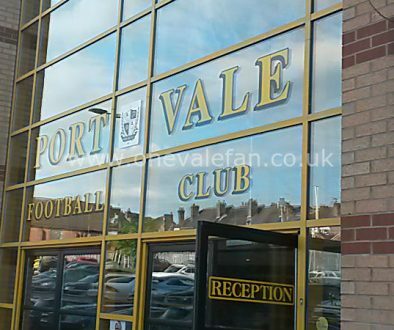 To put an end to the constant speculation regarding my future I have decided that in the best interests of Port Vale FC that I must resign with immediate effect. Anyone who knows me and who knows my association with the Club as a player and now Manager will know it is a very difficult decision and one I haven’t taken lightly. I inherited a very difficult job with the Club staring relegation in the face. I am very proud of the job we did in keeping the Club in League Two and we leave the Club in a better place on and off the pitch. I fully accept results from December have been poor and expected to be higher up the table and know the players are capable of doing that. I have also had to contend with an ongoing personal legal dispute since I have been at the Club which has placed me under additional pressure. I would like to thank the Chairman for giving me the opportunity to manage the Club and his full support during my time at Port Vale. I would also like to thank my Assistant Manager, Lee Nogan, for his support along with my other staff who will remain at the Club to provide stability. I would like to finish by thanking the Port Vale supporters for giving me such a warm welcome and thank them for their support in what has been a difficult period. The one thing I haven’t had since I’ve been at the Club is a bit of luck which is what every Manager needs. Hopefully a change of Manager will bring this. It is with a heavy heart that I have accepted the resignation of Neil Aspin as Manager of Port Vale Football Club. When we appointed Neil in October 2017 it was with a 5 year plan in mind and the intention to bring long term stability to the Club and return to League One. I have supported Neil throughout and we increased the budget this season to try and help achieve our ambition. Unfortunately, the season hasn’t progressed as we had all hoped and we again find ourselves in the wrong half of the table. Neil being the gentleman that he is had offered his resignation to me previously but I felt that with the squad that we had and the opportunity to strengthen that the season could be turned around. We do operate in a results driven business and our recent results have not been what we had all hoped and I have reluctantly now agreed to accept Neil’s resignation. This is a very difficult time for the Club and I would ask that all supporters rally round the players as we look to climb the table and to the long and short term future of the Club. I would like to thank Neil for his service and commitment to the Club and wish him all the very best for the future. The club can also confirm that Assistant Manager Lee Nogan will also be departing. As a club we’d like to thank both Neil Aspin and Lee Nogan for their efforts and commitment to Port Vale over the past 16 months, and wish them both the very best for the future. Aspin has been under considerable pressure after a poor run of recent results. 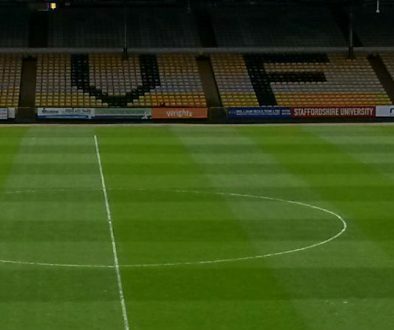 Appointed in October 2017, the 53 year-old was in charge of 78 games at Vale Park with a 30% win ratio. After a disastrous spell by Michael Brown, Aspin was able to save the club’s league status in his first season. However, this season the club has struggled especially at home. A former long-serving defender with the Valiants, Aspin played 410 times for the Valiants during the John Rudge glory years.